Drinking masu is the art form a long drinking Alcohol in Japan, it involves quite a lot of unique instruments. Normally Drinking cups made by glass, resin or wood. 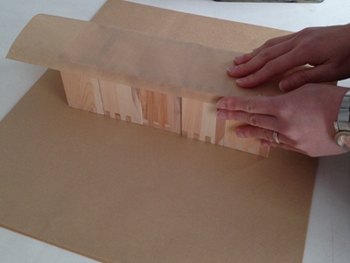 you should try to see through wooden gift convenience and will surely be a great idea for you. because Drinking masu cup is One of the top of Japanese cuisine. beautifully, tasty and good for health as well as the surrounding environment. Try to drink wine or sake with this particular kind of glass one time. And your family or your friends will love it. We can give you a discount!please contact us! 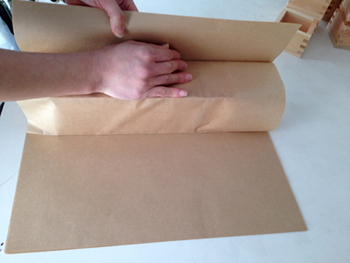 Packaging Details: Standard & safe packing upon your request! Drinking masu (Sake cup) is a long tradition in Japan. Japanese people usually drink Sake on Weddings, Childbirth Celebrations, Japanese New Year Celebrations, Harvest Festivals, Summer Festivals, Sake Barrel Opening Festivals, etc. 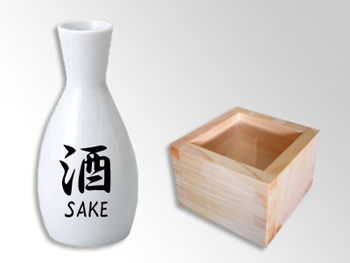 in the traditional manner, and this Alcohol drinking is often associated with things like Sake glass, Sake bottles. but a long tradition in Japan, people often drink Sake with cups made by glass or wood. 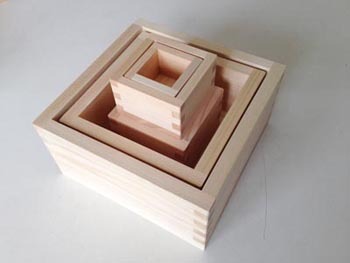 wooden cup bearing a feeling very close to nature and environment friendly. 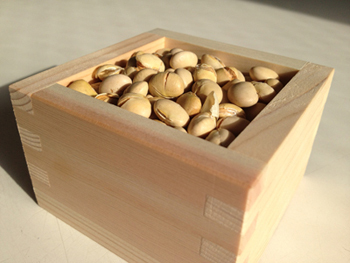 it feels tastier and more aromatic when used with alcohol, Wine,Sake. it even makes us see good eye. One of the top art is the art of Japanese cuisine.it is very high. appointment card it requires a long tradition, beautifully tasty and good for health as well as the surrounding environment. You will have a different feeling when lifting a wooden cup touch to mouth and swallow every drop, it’s very interesting. 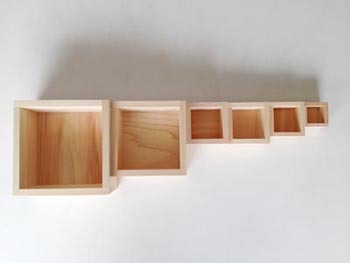 One reason that wooden sake cup become favored products because it’s quite good for storage, high durability, do not harm to the environment during processing, do not used anymore , it brings feelings rustic feeling. 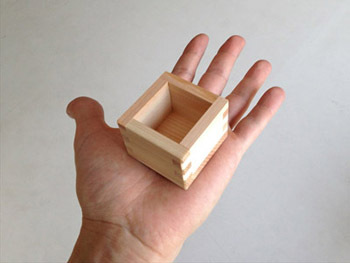 It’s not only that you will feel a square wooden cups this very unique and rare. 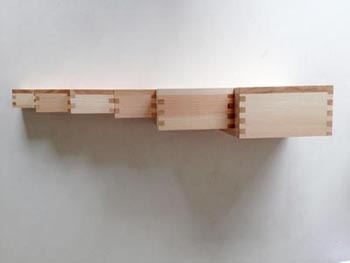 Its shape and materials which can be done as the sophistication of our production. it will make you proud when u got it. Special products relatively cheap compared to other products and very easy to transport. 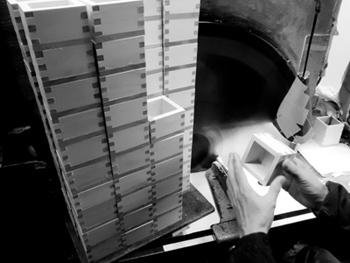 Our commitment to quality and design. You have a choice of size with many different prices. You can also set up in the name of the glass surface. Masu cup standard sized measuring vessels and were mainly used for measuring rice. The volume was defined in the old Japanese system of weights and measures. The bigger you ordered quantity is the bigger your discount will get!!! Feel free to ask any questions, contact us anytime! 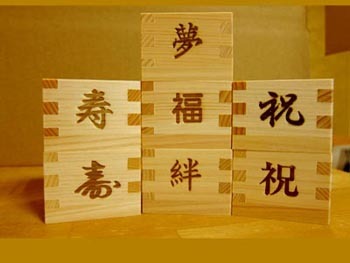 The above image show some masu with branded logos. Let us know if you are interested in branding. 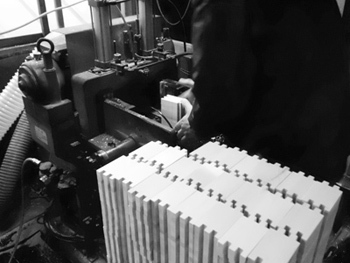 It’s a process of burning a logo on the masu using a heated metal shape (branding iron). 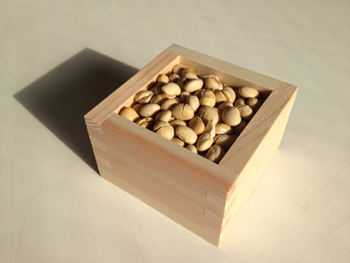 A new, fresh masu has an unmistakable, pleasant scent of hinoki (Japanese Cypress wood). It’s wonderful to drink a masu of sake from a brand(ed) new masu! Did you get the joke? It’s usually used at ceremonies, but if you prefer, you could use it daily. It’s a stylish item to drink from. 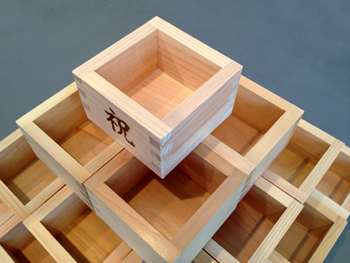 These masu cups are advised to be cleaned with a clean, dry cloth. but you may try toclean them with a slightly wet cloth as well. 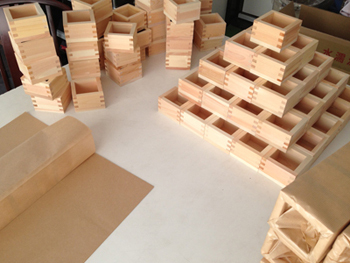 we have a lot of wooden sake (masu) sizes, you can choose suitable sizes and order us. we will make it for you. 8.Position of putting a name:Surface. 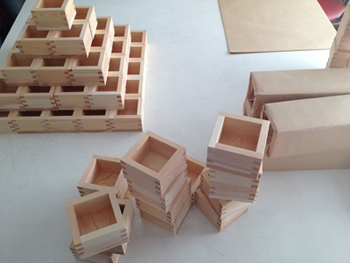 12.Small quantity and trial order can be accepted. 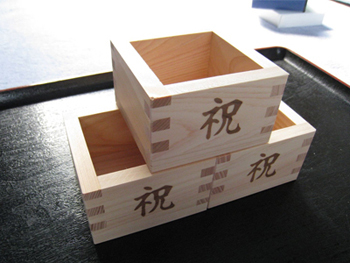 Branded or laser printed Masu boxes that bear the names of companies or individuals serve as a perfect souvenir for special occasions on the outer surface of the masu. We are ready to meet whatever requests you might have. 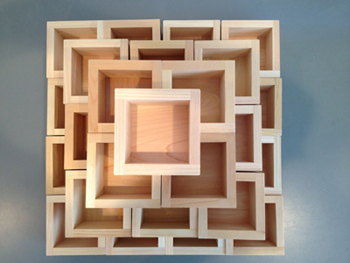 Feel free to contact us if you are interested in making your own unique Masu. 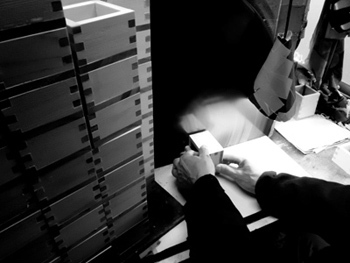 hot stamp, laser printing, silk printing on the outer surface of the masu. 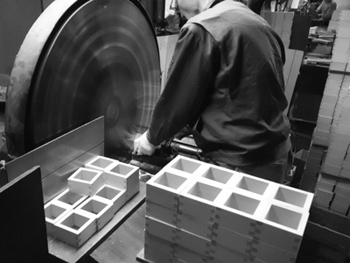 We could supply you ANY kind ANY size of Masu. Just tell us what you are looking for. We will get it for you! 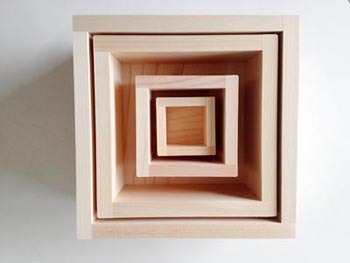 The Masu has been in use for over 1300 years. 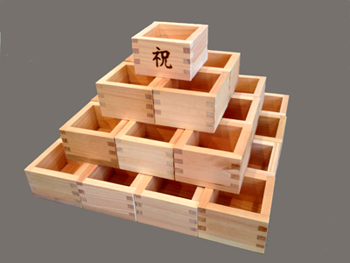 The traditional sizes of the Masu were regulated some 500 years ago and have not changed since. There are three traditional units in Japan. They are called the Shaku, the Gou, and the Shou. The size of these units get bigger in this order. 1 Gou or Ichigou , is 10 Shaku, at approximately 180ml. 1 Shou is 10 Gou, which is about 1800ml or 1.8 liters. 1 Shaku, or Isshaku, as said in Japanese, is roughly equivalent to 18ml. 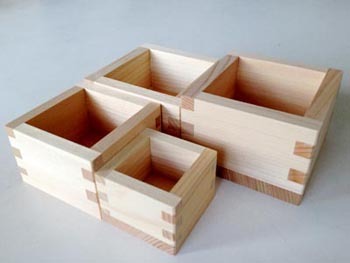 In Japan, Masu boxes sizes Sanjyaku (three Shaku) to Ichigou (1 Gou) are commonly used as sake vessels and cups at weddings and celebrative parties. The larger Nigouhan (2.5 Gou). 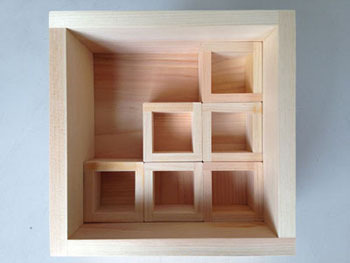 Gogou (Five Gou), and Isshou (1 Shou) boxes are reserved for measuring food, or as ritualistic instruments for Shinto practices.